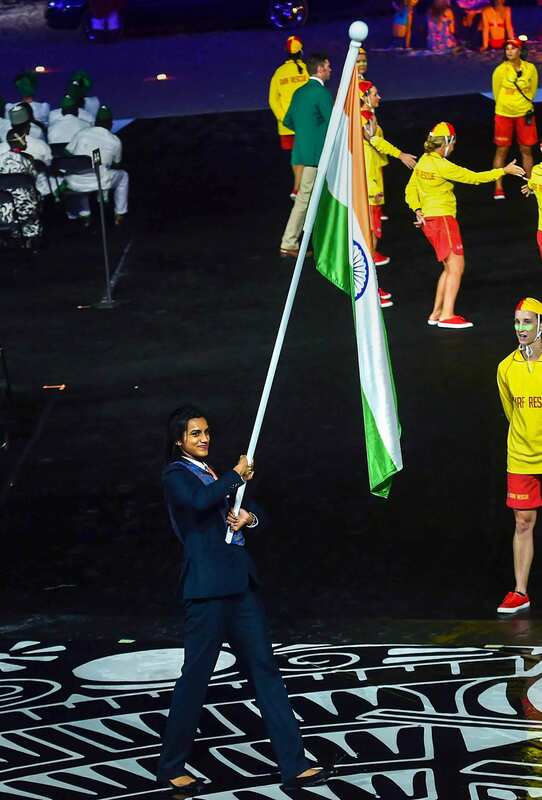 Sindhu carried the tri-colour at the head of the Indian contingent that also included her fellow badminton stars HS Pranoy and Kidambi Srikanth. 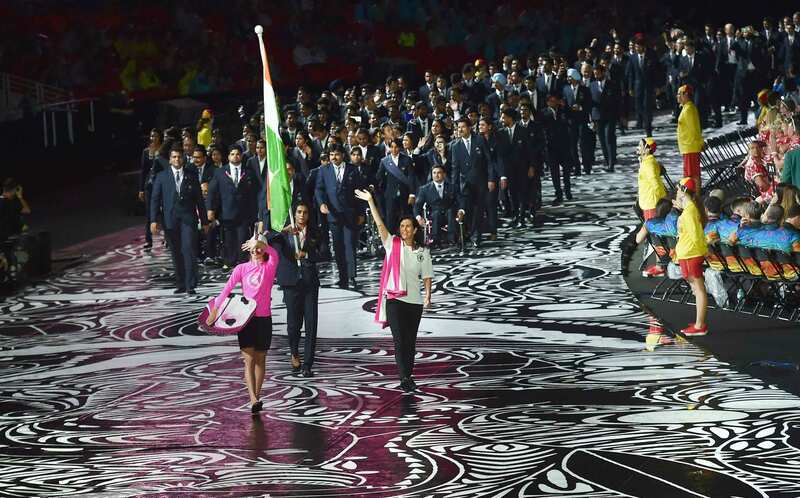 India finished with 64 medals, including 15 medals, to end up fifth on the medals tally at the last edition of the Games in Glasgow. 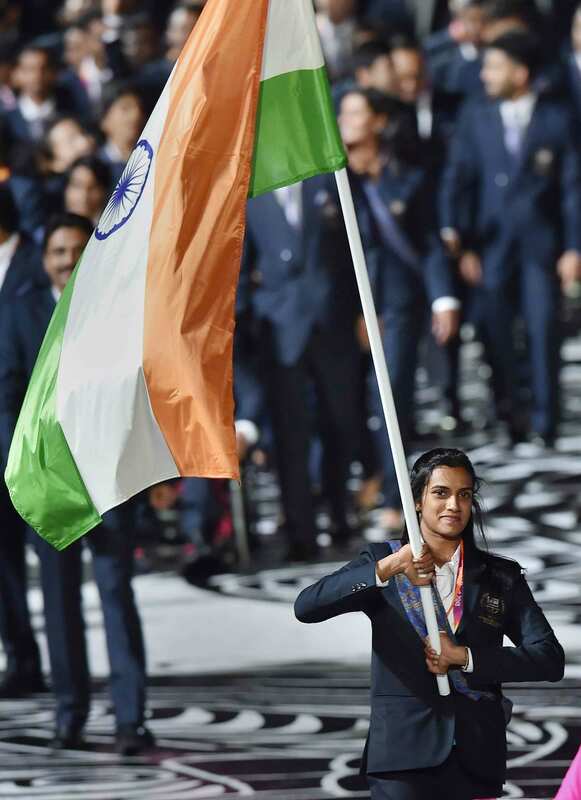 The Sindhu-led badminton squad, along with the wrestling and shooting teams, will carry India's hopes of a gold rush in Gold Coast. 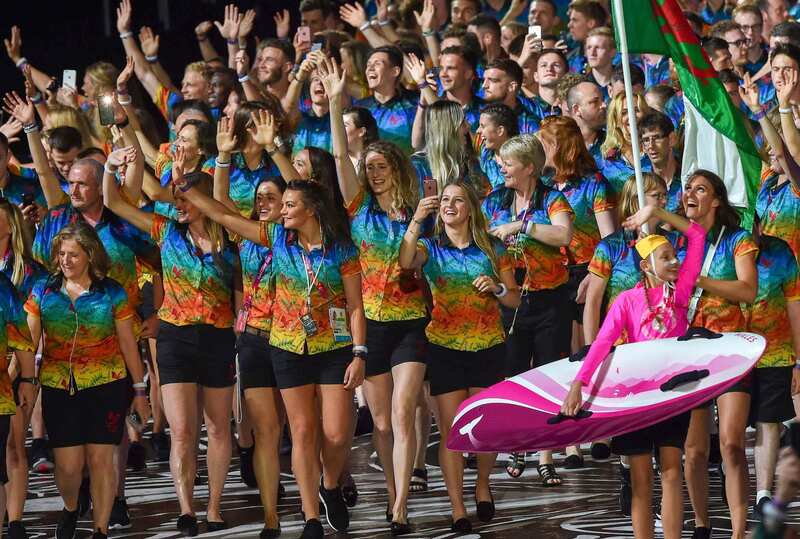 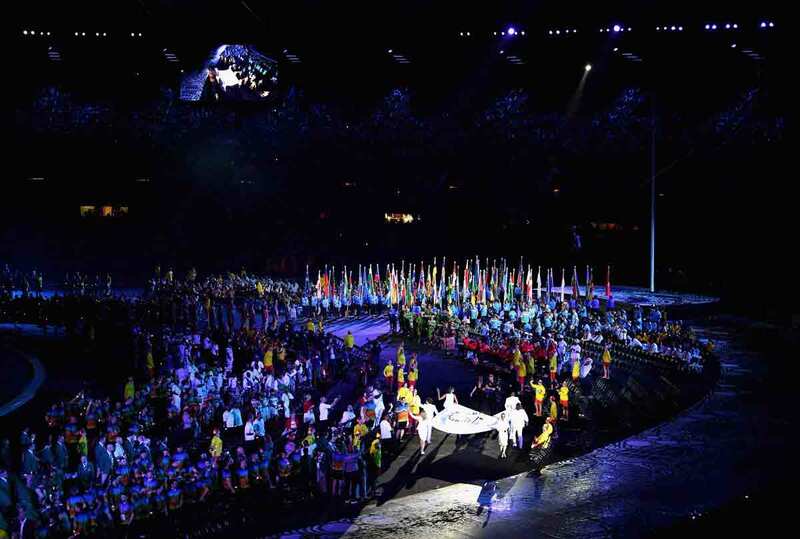 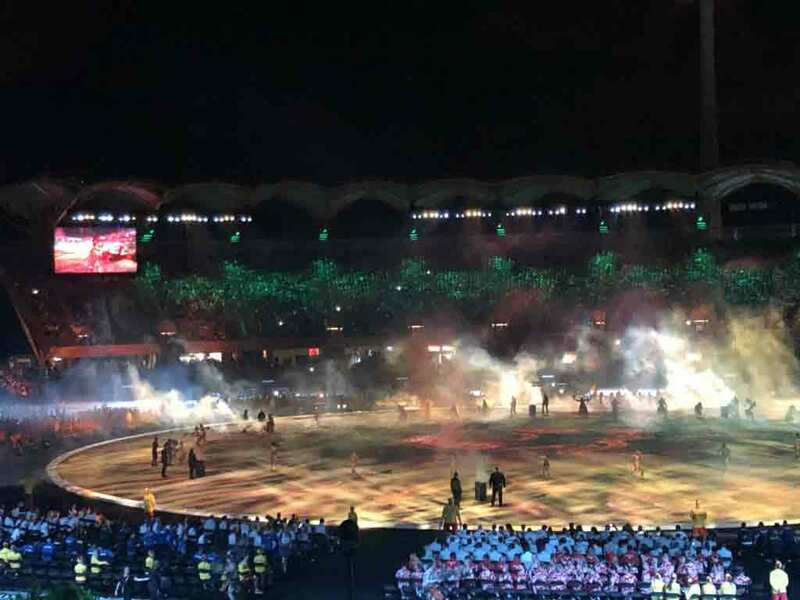 Indian athletes jubilate as they march past at Carrara Stadium during the opening ceremony of Commonwealth Games 2018. 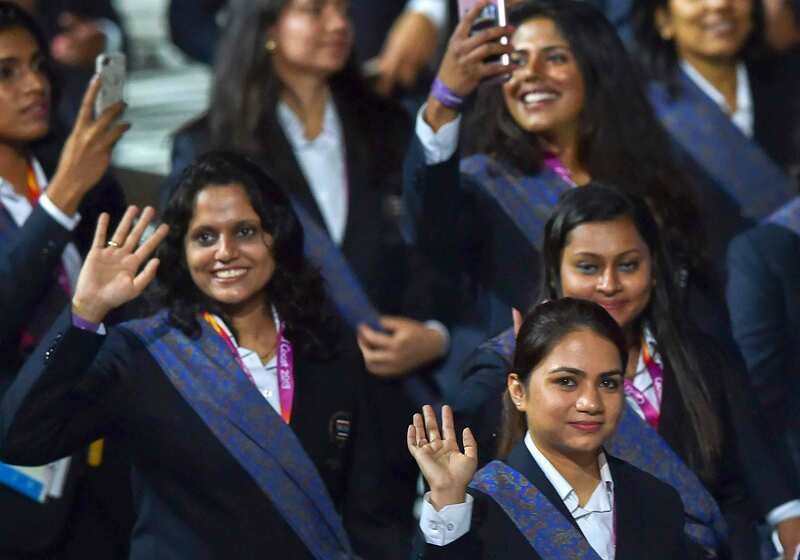 In a first, the Indians ditched tradition for comfort in the ceremony, marching out in blazers and trousers rather than the conventional sarees and bandhgalas. 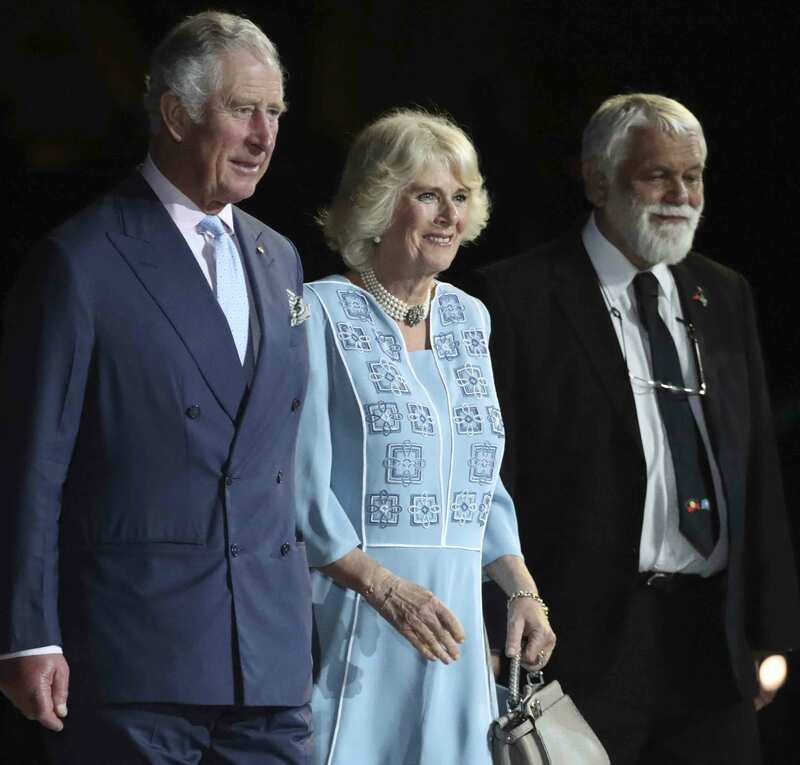 Prince Charles, left and Camilla, Duchess of Cornwall, center, arrive with Aboriginal Elder Ted Williams during the opening ceremony. 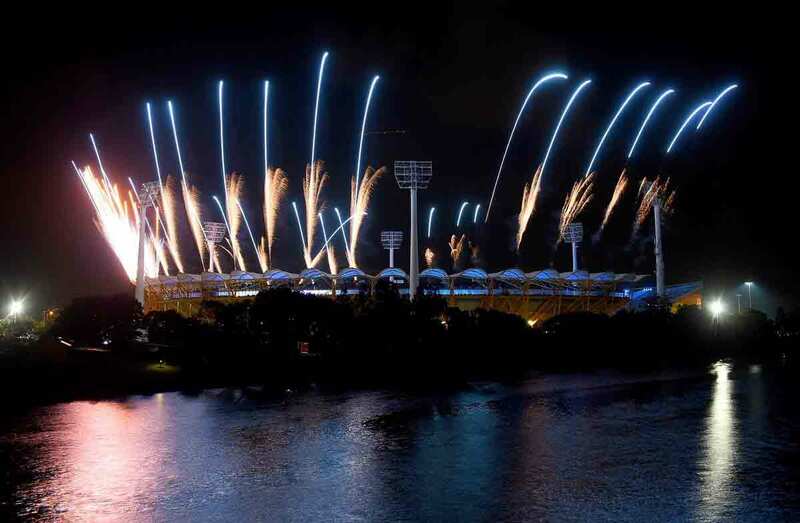 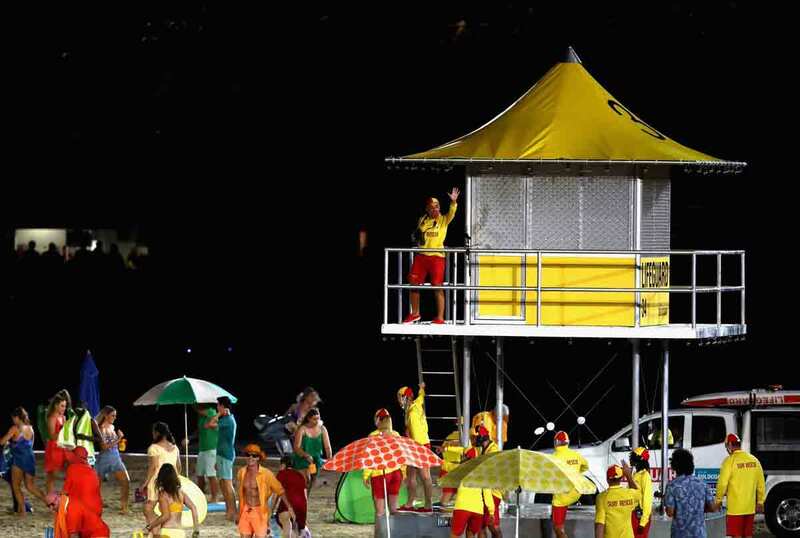 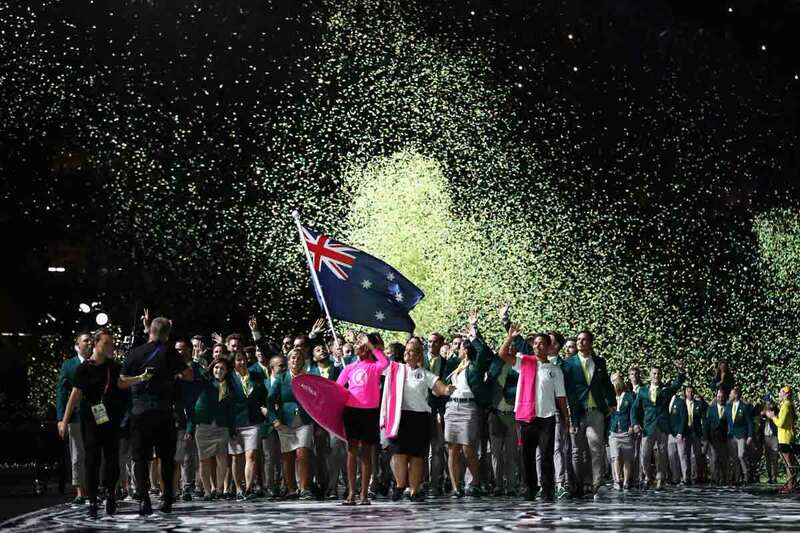 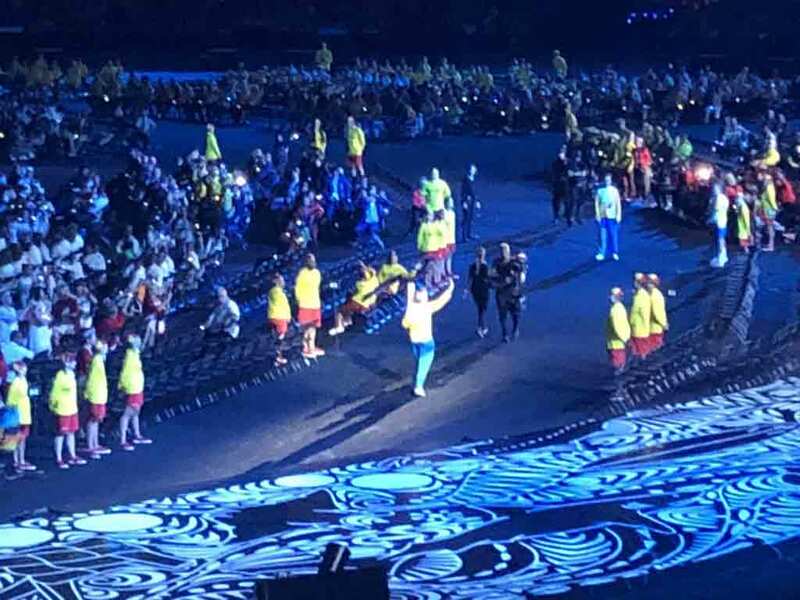 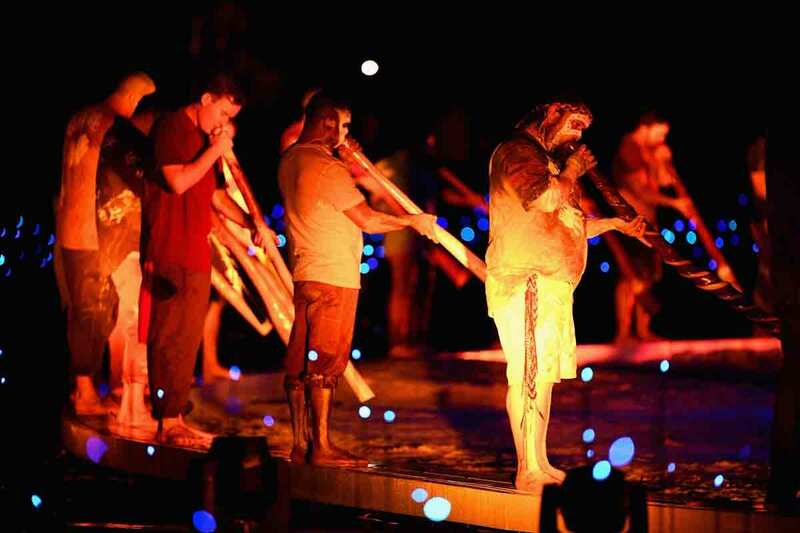 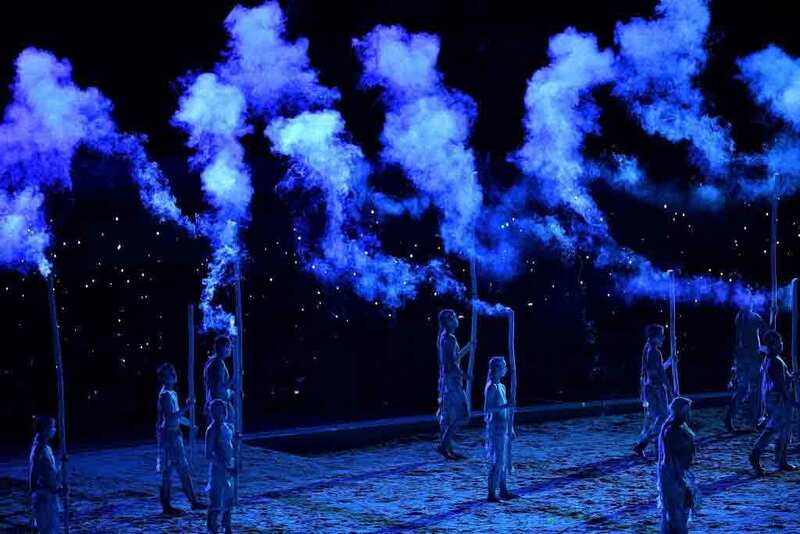 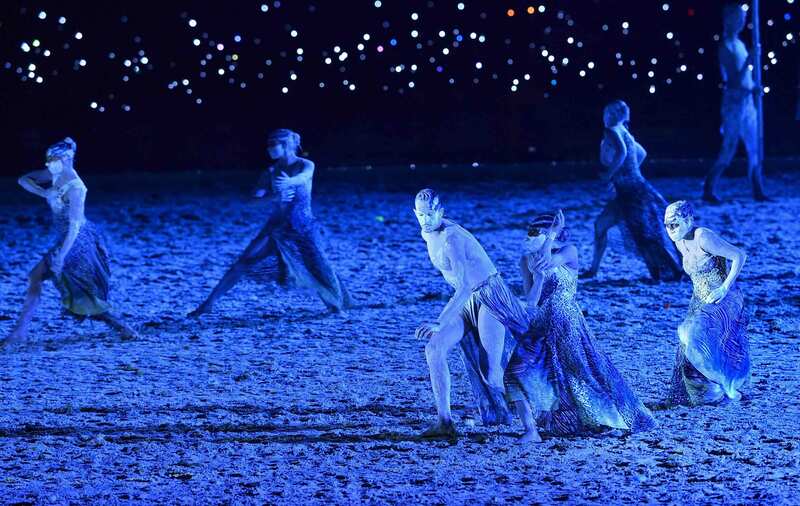 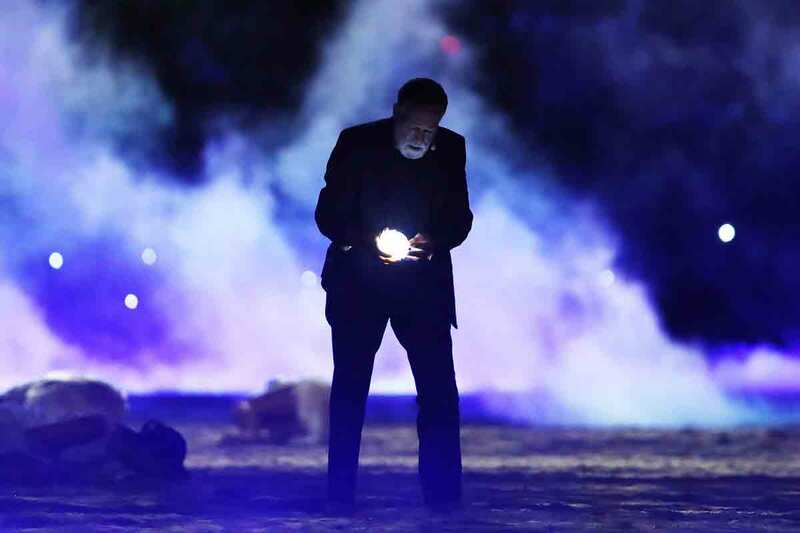 Artists perform at the opening ceremony of 2018 Commonwealth Games at Carrara Stadium in Gold Coast. 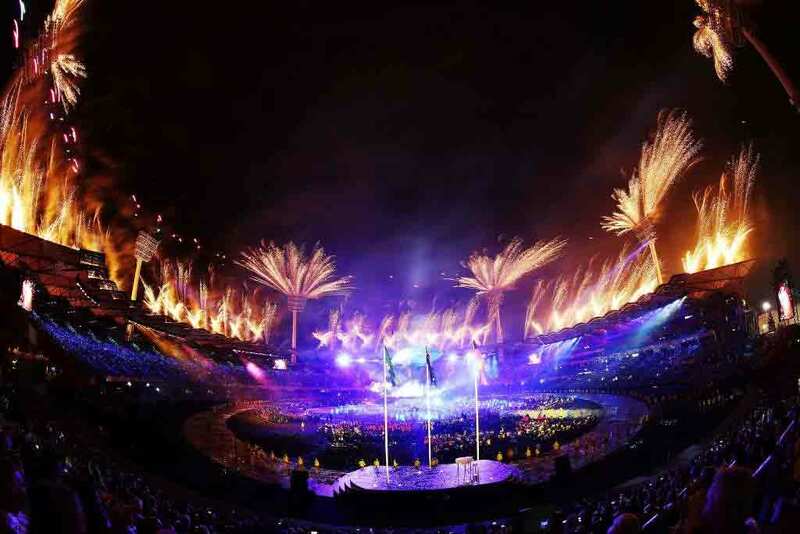 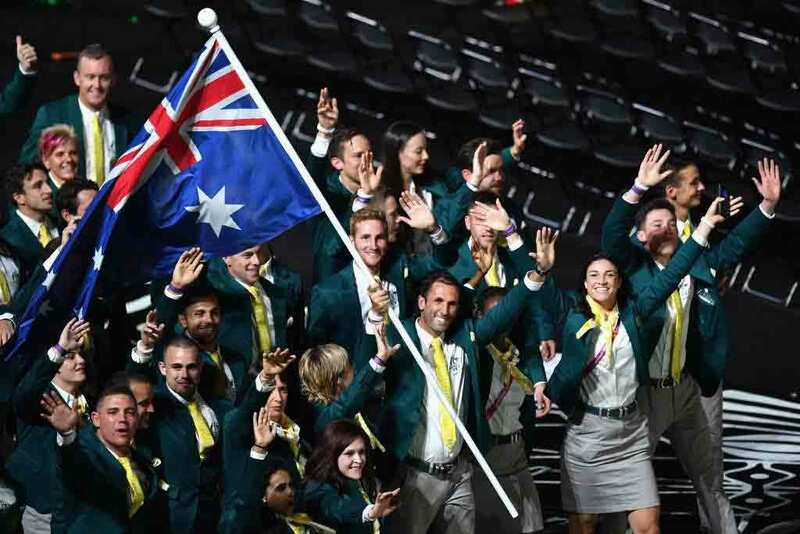 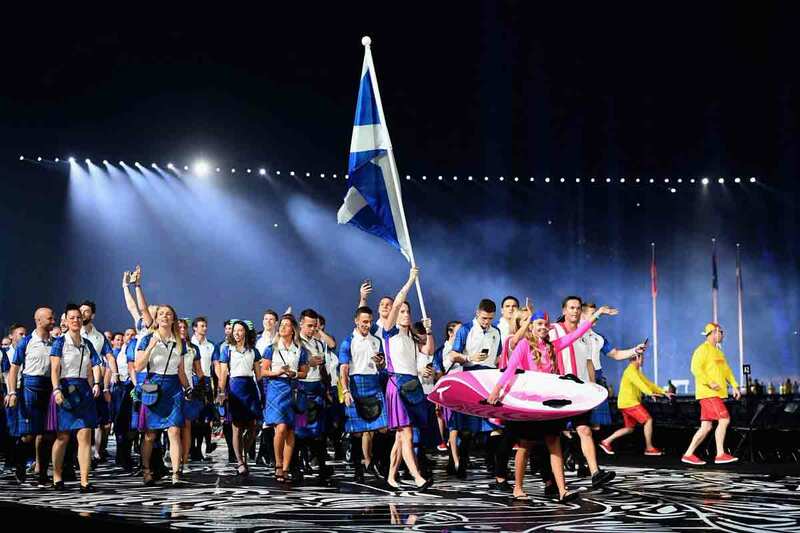 A total of 71 nations will compete in 275 events across 19 disciplines at the Games which will conclude on April 15.